Unconventional songs that truly carry hidden treasures within. 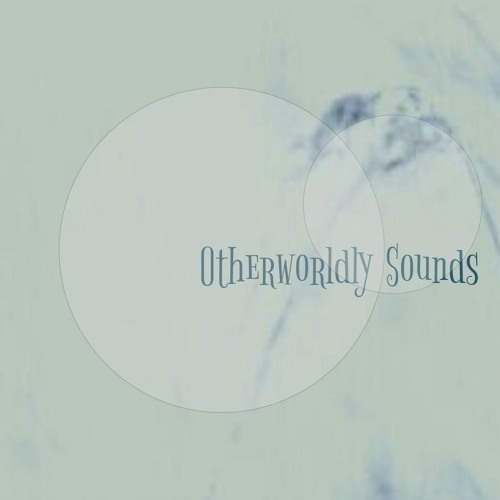 Give those songs a listen and dive into the world of otherworldly sounds! Treasures want to be found. *** Follow us for more reposts, likes and atmospheric song jewels! We repost quality music of any genre which is unconventional - message us with any track suggestions. Remember to check out each others music.